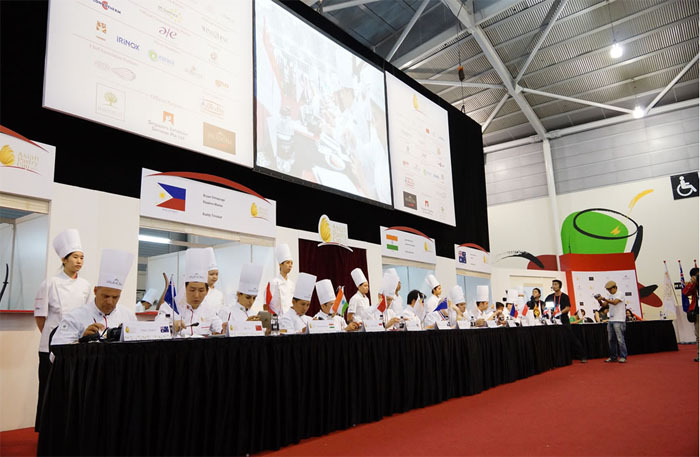 Baking, pastry and chocolaterie will continue to play a central role at Food and Hotel Asia (FHA), which is scheduled to take place between the 8th and 11th April in Singapore. The projected figures for the exhibition could not be more optimistic: an additional 8,000 meters² has been contracted out, which will mean that all 10 pavillions of Singapore Expo will be occupied, a whopping 100,000 meters² in total. In addition to Wine & Spirit Asia, FHA is organised around six specialised events. Among the most prominent are Bakey & Pastry 2014 and the new Speciality Coffee & Tea 2014. 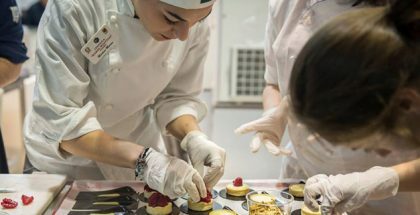 Workshops and conferences related to the catering and food business enliven the extensive range of offerings at the exhibition. 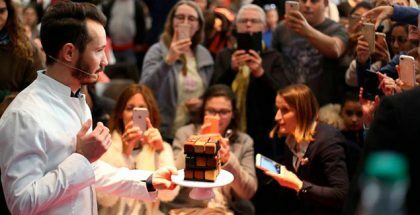 Within the extended programme, some events stand out, for example, the apparent new trends in chocolaterie led by the chefs Ramon Morató, Gael Etrillard y Jean-Marc Bernelin. Bakers will also have two training sessions that will initially focus on the methods and technologies for ensuring maximum efficiency, minimum cost and quality in bakery production. Another theme will be the development of healthy bakery products. Italian-style ice-cream will also have its moment on center stage during a demonstration led, on this occasion, by Dreidoppel, which will provide a great deal of practical advice and tips. Another exhibition highlight will be a full menu of contests and competitions, among them the Barista Challenge, the Latte Art Challenge, the Culinary Challenge and one very well known to us, The Asian Pastry Cup. Out of this competition will come those Asian countires that will participate in next year’s grand final of the Copa del Mundo de Pastelería in Lyon. We can expect many agonising moments and a great deal of emotion on a stage that acts as the perfect setting to push the developing talent and virtuosity of the competing countries to their limits. Among the 3,000 exhibitors from 70 different countries, there will also be the opportunity to get to know some of the best wines on the international scene, to attend talks on Austrian, French and Spanish wines, and ending up with sampling some of the winning wines from the WSA Wine Challenge, all of which will be pressing hard for attention in the crowded agenda of this enormous event.